We are always looking for ways to optimize what we do and how we do it. Well then why wouldn't Toronto CPR training and N95 Mask Fit Testing be any different you ask? At Synergy we all believe that making your life easier is a priority. We also believe that providing more value for your hard earned dollars is also a top priority. 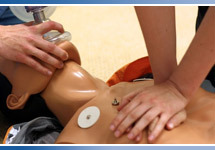 Many people simply participate in CPR Training Courses because they have to. We at Synergy believe that sparking a passion in each of us to be able to save a life is a critical element of our participants success! Our Toronto first aid instructors work tirelessly to make your experience as fun, energetic and memorable as possible. And to think we do this all by incorporating every aspect of the Red Cross requirements - wow that's amazing! Our CPR training course particpants all agree - and there are 1000's of them out there, that Synergy rocks the socks of other courses! Countless people are left stranded searching for N95 Mask Fit testing. 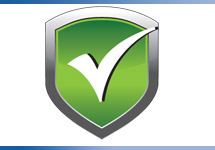 At Synergy we believe that respirator mask fit testing should be a hassle-free experience. This is why we offer our N95 Mask fit testing through our Toronto Training Center 5-days a week. We also believe that respirator mask fit testing shouldn't be expensive. That is why we offer industry leading pricing through an experience like no other. 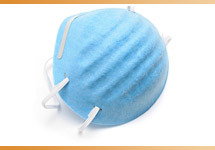 No wonder why Synergy conducts over 10 000 N95 Mask fit tests a year! If you are looking for First Aid and CPR courses toronto and also need Toronto N95 Mask Fit testing, then look no further. Synergy has just the right solution offering an industy first - A combination first aid and cpr and N95 Mask Fit testing course. Yes you read that right....we bundle Toronto first aid or Toronto CPR training along with N95 Mask Fit testing in ONE simple and cost effective course. Making sense of all our requirements for work or school is not easy. Let Synergy's programs make it just a little more easier. 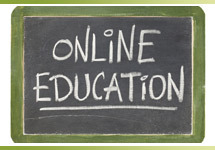 Contact us by email or visit our site for registration details!